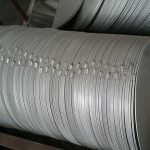 We bring forth an excellent assortment of aluminium disk, that are used for different industrial fittings. 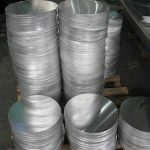 Our aluminium disk range is widely appreciated by our prestigious clients for its precise design and durability. 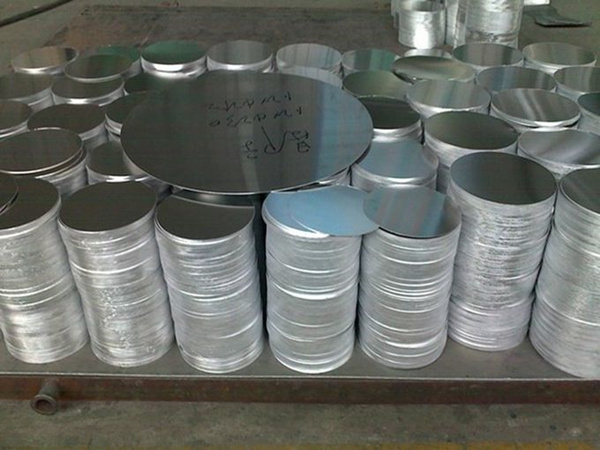 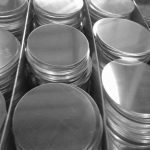 The offered aluminium disk can also be availed in various sizes, designs and other related specifications. 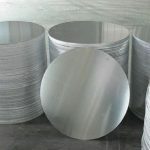 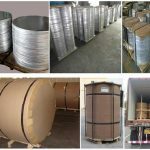 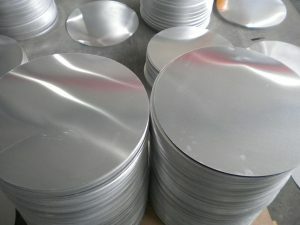 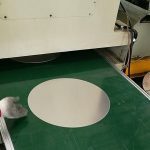 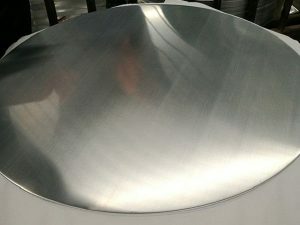 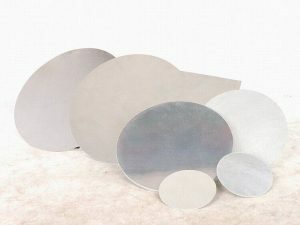 Our provided aluminium disk are manufactured by a team of our vendors adept professionals utilizing quality approved raw material and advanced technology. 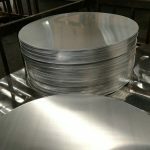 These are manufactured using high-tech machinery utilizing premium grade Aluminium Coil. 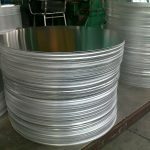 Customized according to the needs and demands of the clients these can be availed at different technical specifications. 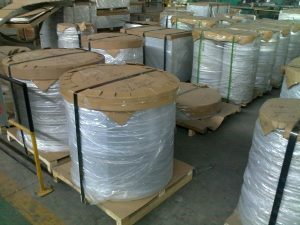 6) Packing: Export standard, wooden pallet. 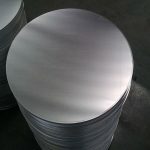 8) Minimum order quantity: 1 tons per size. 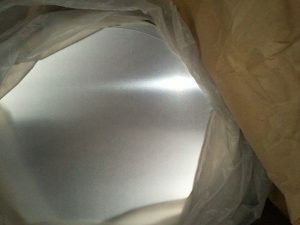 9) The term of payment: T/T, irrevocable L/C at sight.